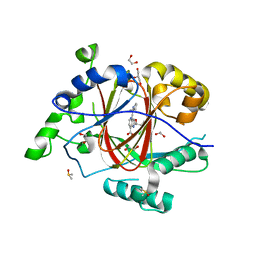 Authors: Horton, J.R., Upadhyay, A.K., Fu, H., Cheng, X. 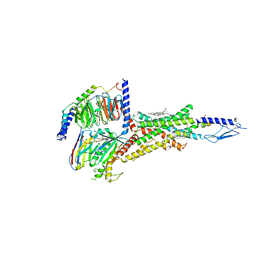 Cite: Discovery and structural characterization of a small molecule 14-3-3 protein-protein interaction inhibitor. 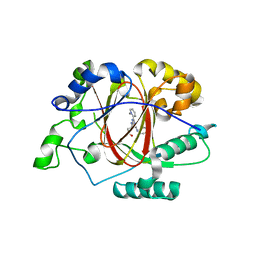 Authors: Horton, J.R., Cheng, X. 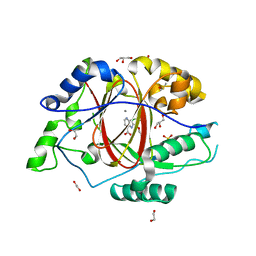 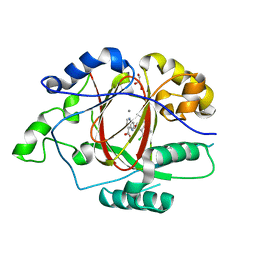 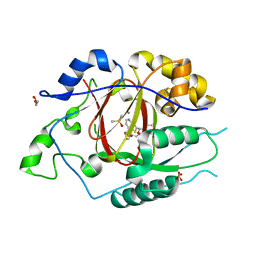 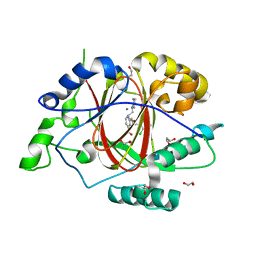 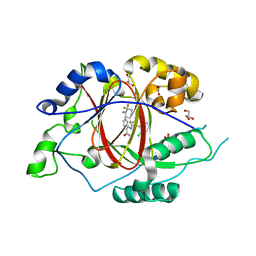 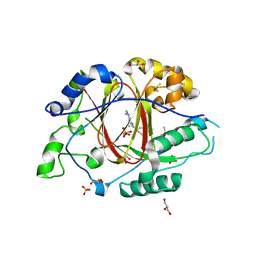 Cite: Structure-based engineering of irreversible inhibitors against histone lysine demethylase KDM5A. Cite: Insights into the Action of Inhibitor Enantiomers against Histone Lysine Demethylase 5A. 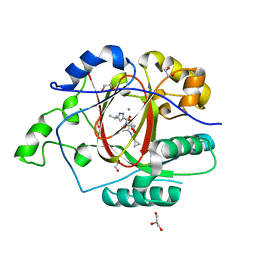 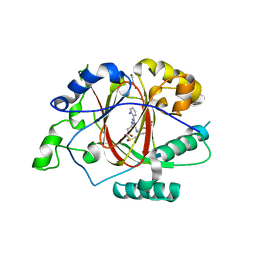 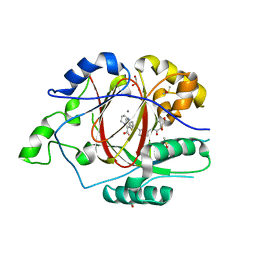 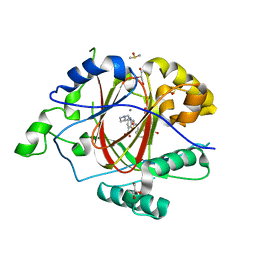 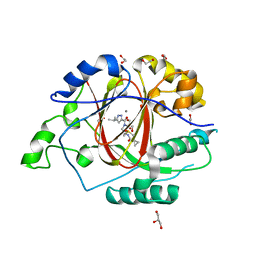 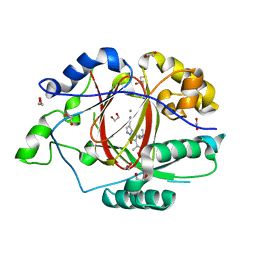 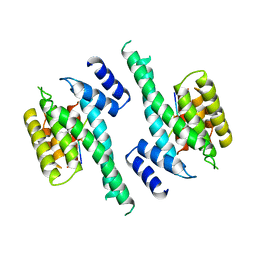 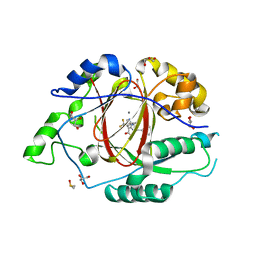 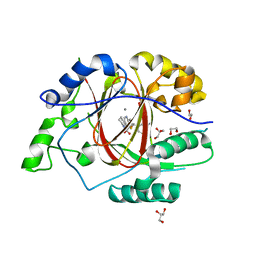 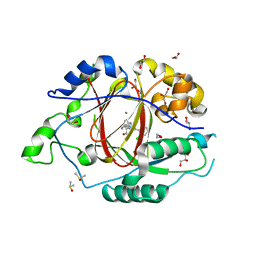 Cite: Structural Basis for KDM5A Histone Lysine Demethylase Inhibition by Diverse Compounds.